WELLINGTON, NEW ZEALAND, 14 June, 2018 — Fulbright New Zealand and Creative New Zealand are pleased to announce this year’s recipient of the Fulbright-Creative New Zealand Pacific Writer’s Residency is Jessica Hansell, a.k.a. Coco Solid. As part of the residency, Jessica will be producing a body of writing at the University of Hawai’i this August. 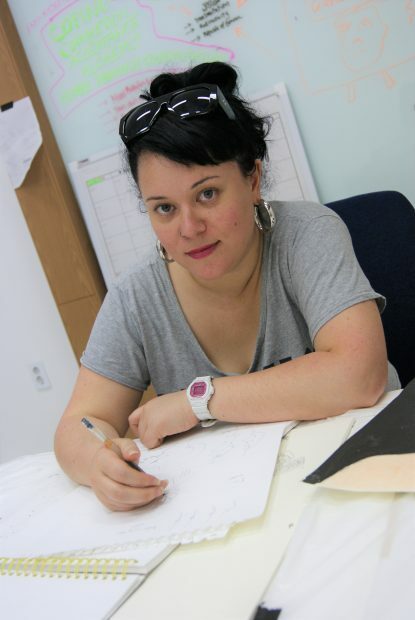 She is a Māori / German / Samoan musician, multidisciplinary writer and visual artist from Auckland City. The Fulbright-Creative New Zealand Pacific Writer’s Residency is for a mid-career or senior New Zealand writer of Pacific heritage to carry out work on a creative writing project exploring Pacific identity, culture or history at the University of Hawai‘i for three months. One award valued at NZ$30,000 is granted each year, towards three months of writing. Her work and latest album is available at http://cocosolid.com. For more information about the award or for grantee contact information, please contact Fulbright New Zealand Communications Manager Rachel Tilghman on Ph. 04 494 1507.